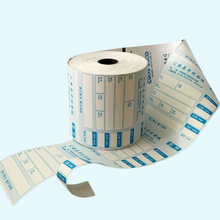 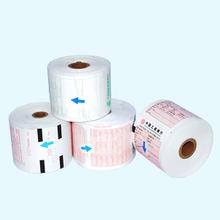 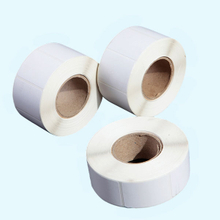 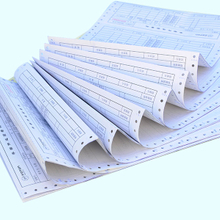 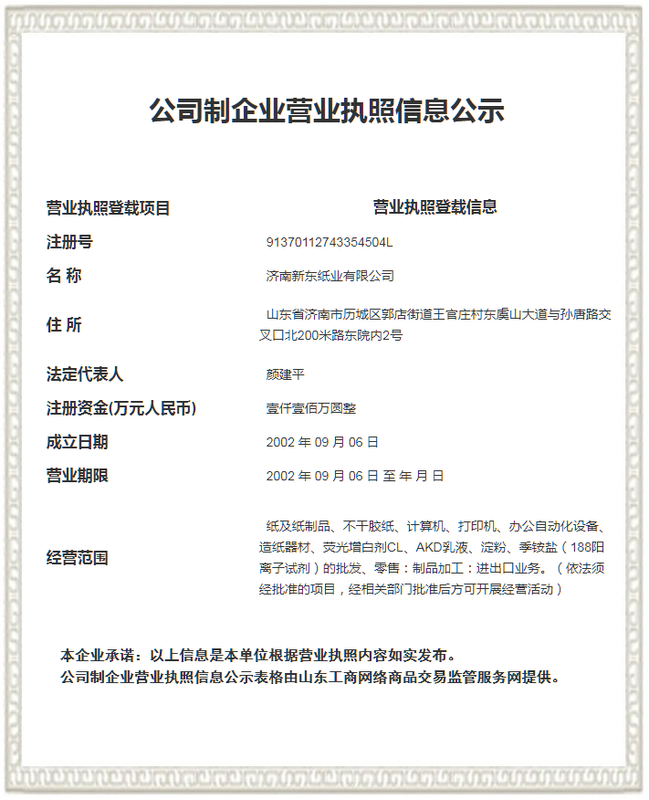 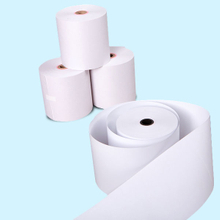 – Jinan Xindong Paper Co., Ltd.
One Stop supplies for office consumble products, Supplying the most cost-effective office consumable products at comparably much lower cost than market average cost to maximum your profit by working with us. 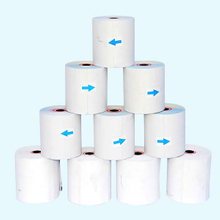 Our team of professional sales, designers, production workers have more than 5 years industry experience in providing world-class customer service and offer knowledgeable and fast response times. 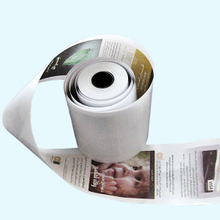 The sales department are available onsite and are able to manage and assist with every inquiry that you may have, The designing department can supply free designs for your ideas or requirements always, The printing department can supply high quality printing job to meet your requirements. 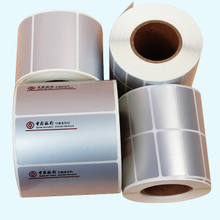 [News] The Difference between Thermal Transfer Label and Thermal Direct Label?